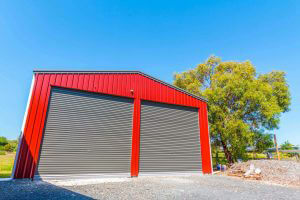 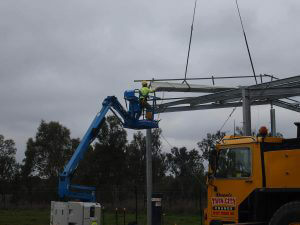 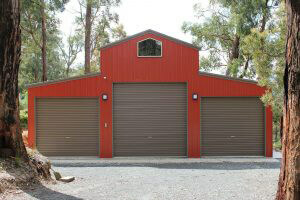 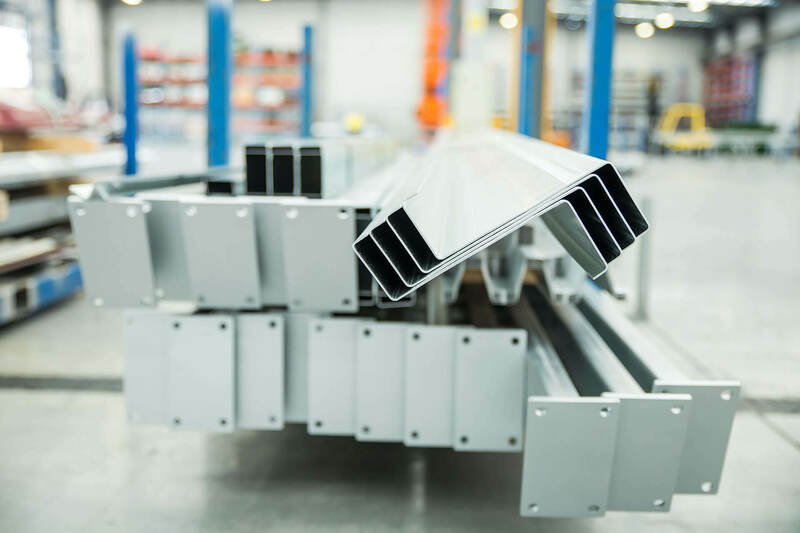 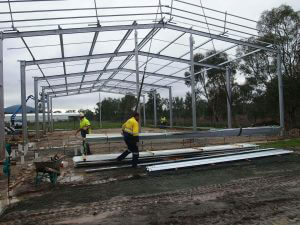 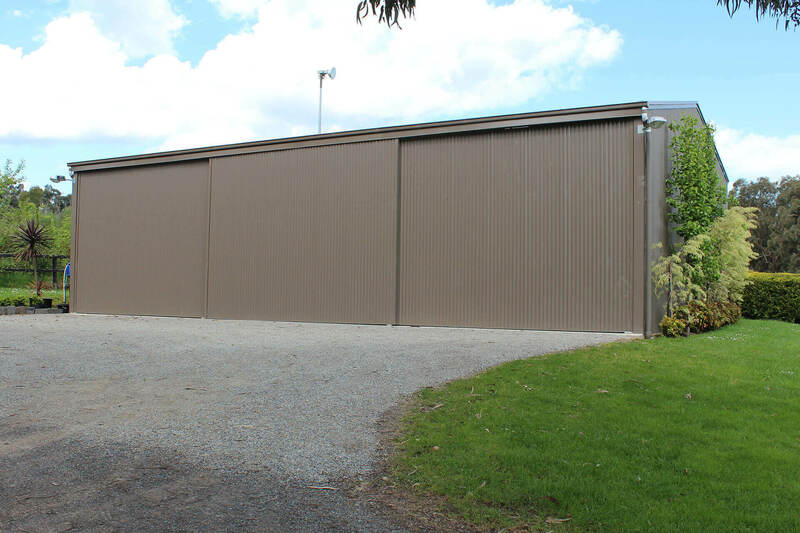 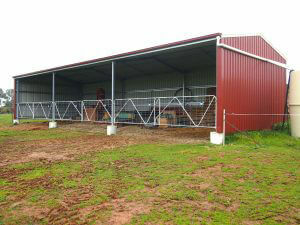 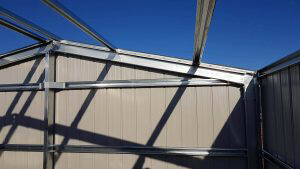 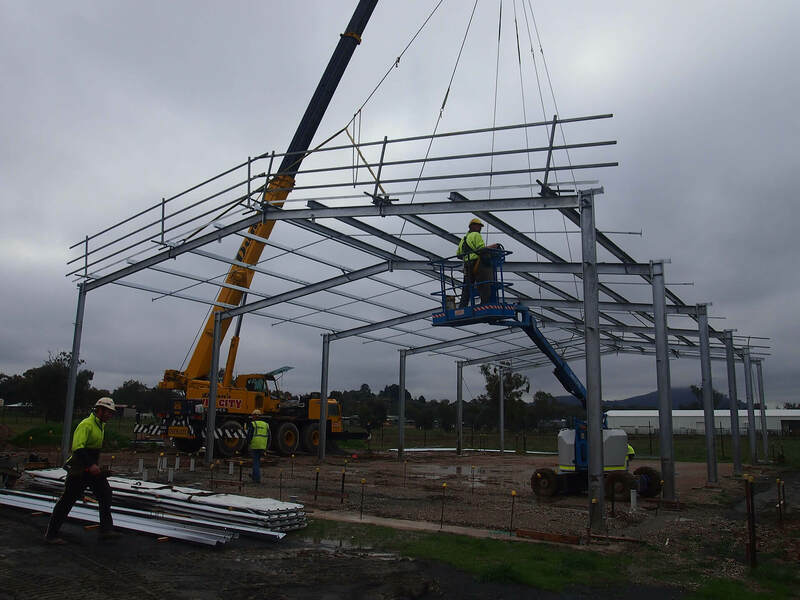 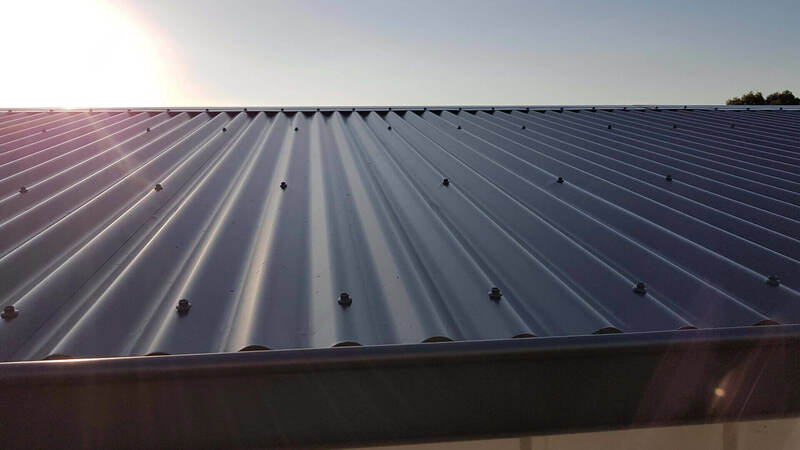 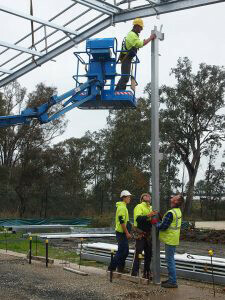 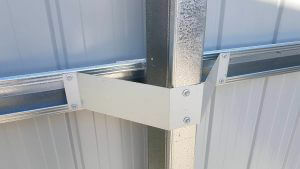 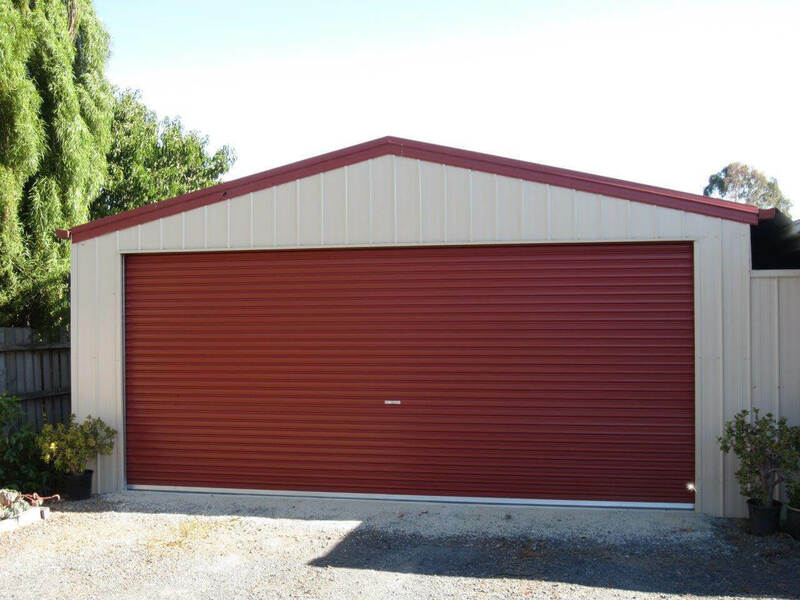 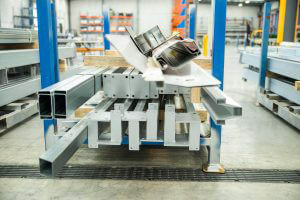 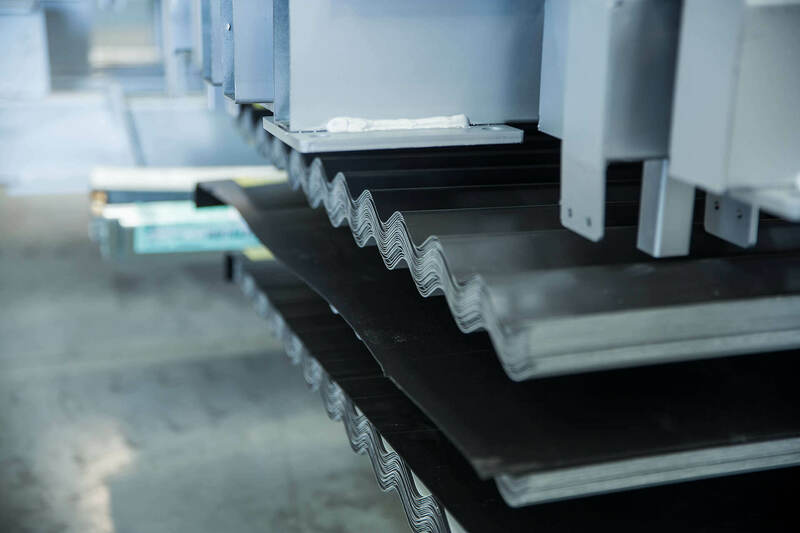 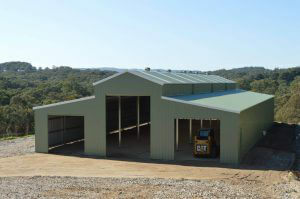 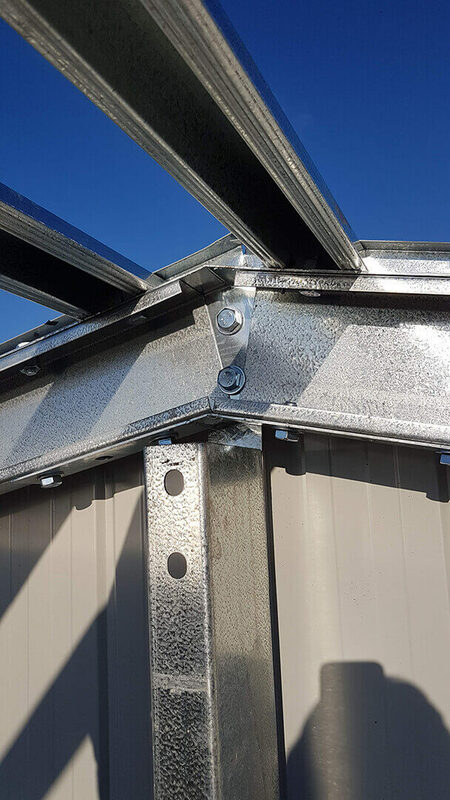 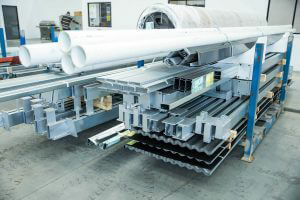 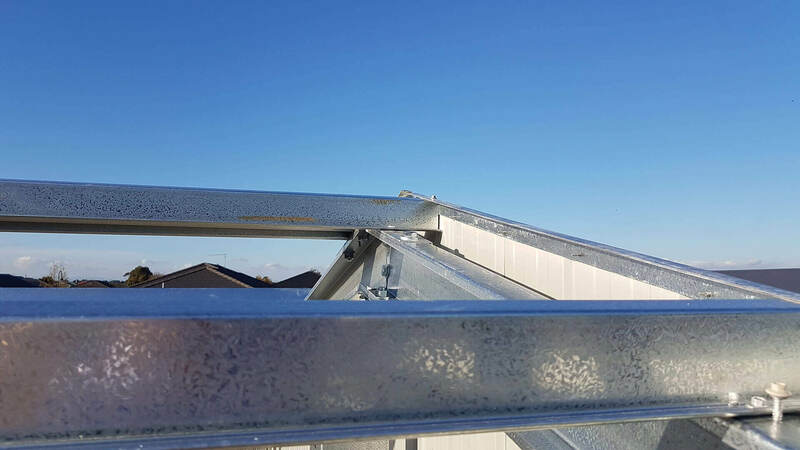 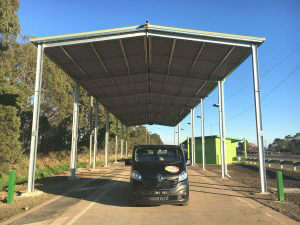 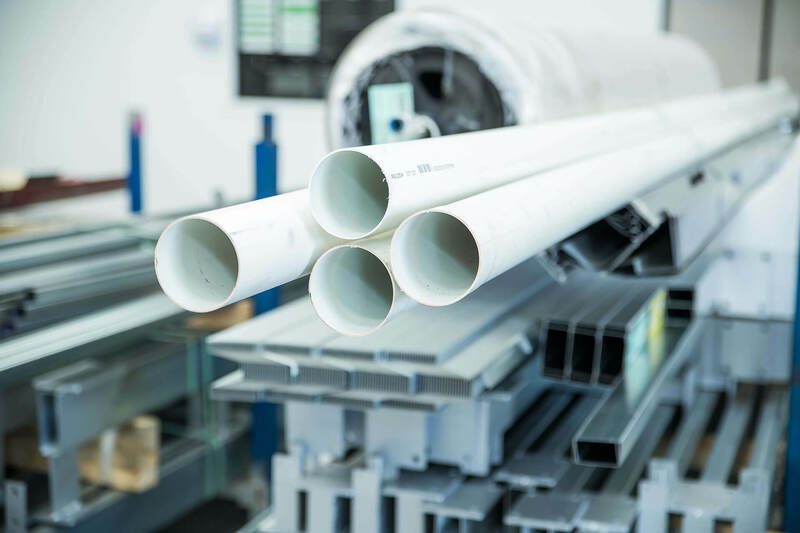 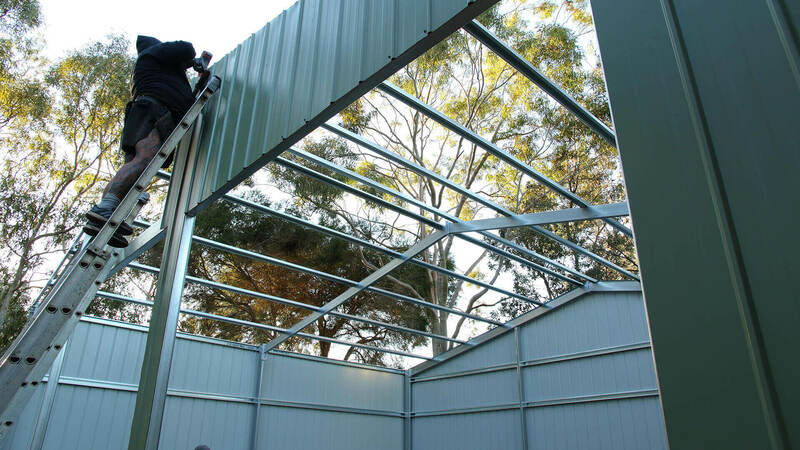 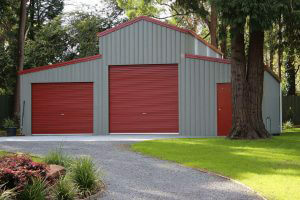 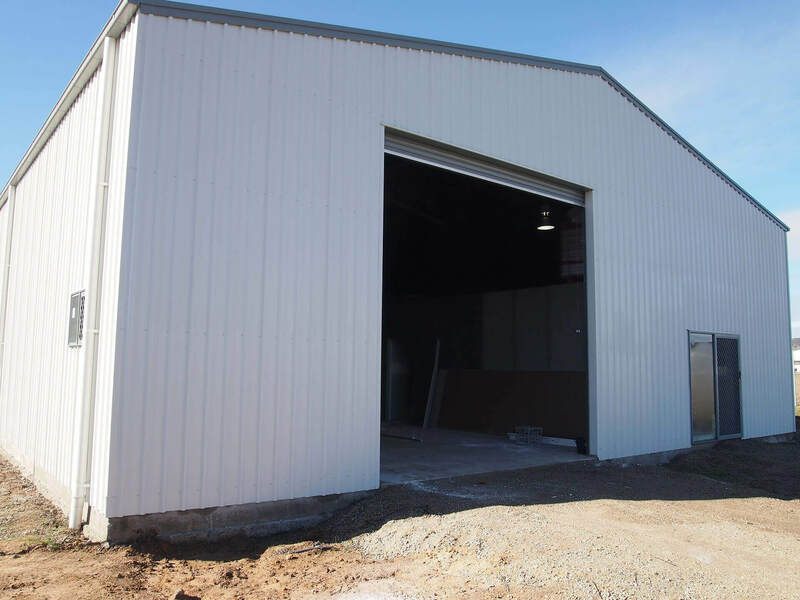 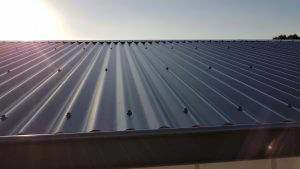 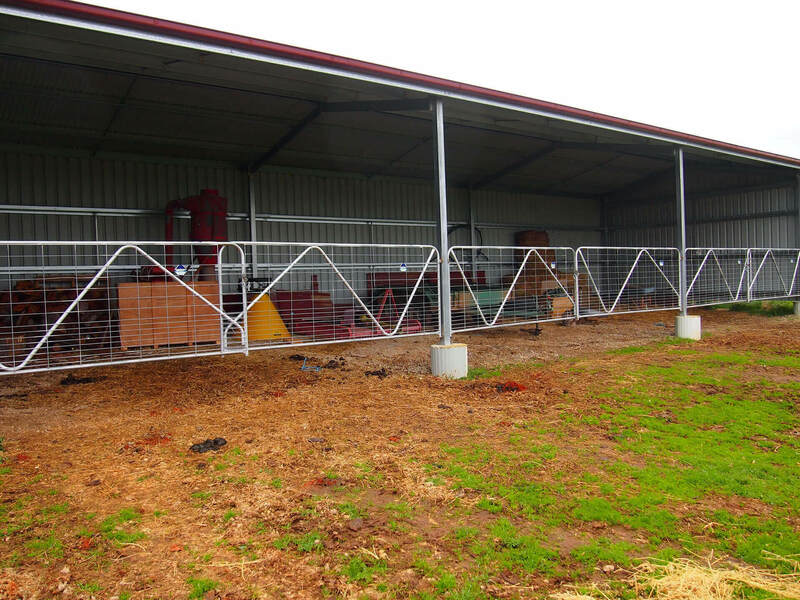 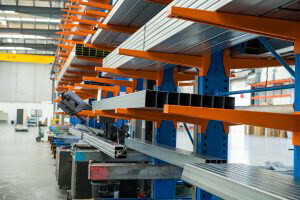 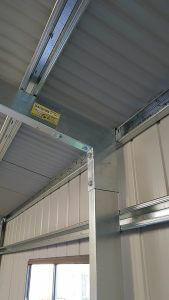 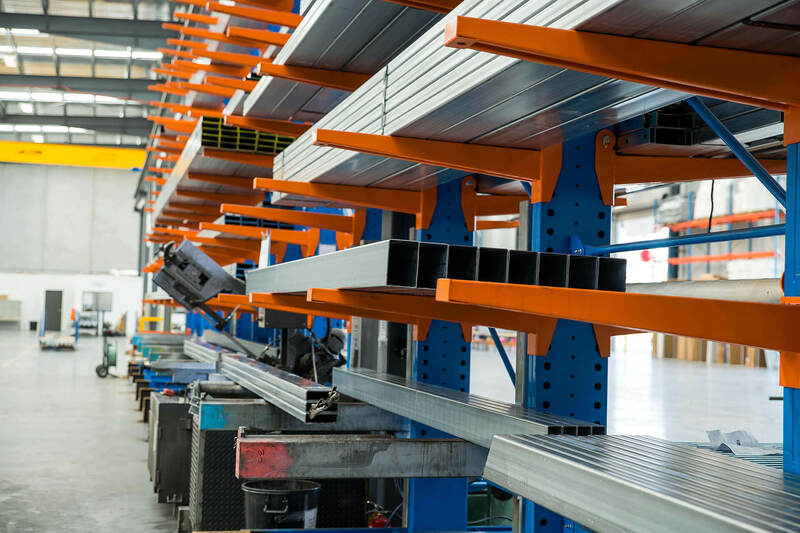 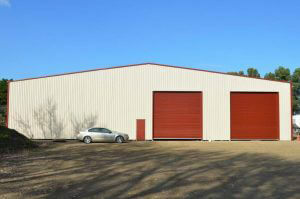 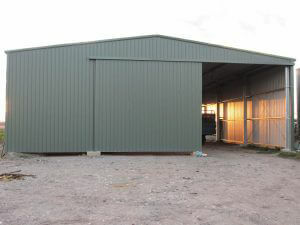 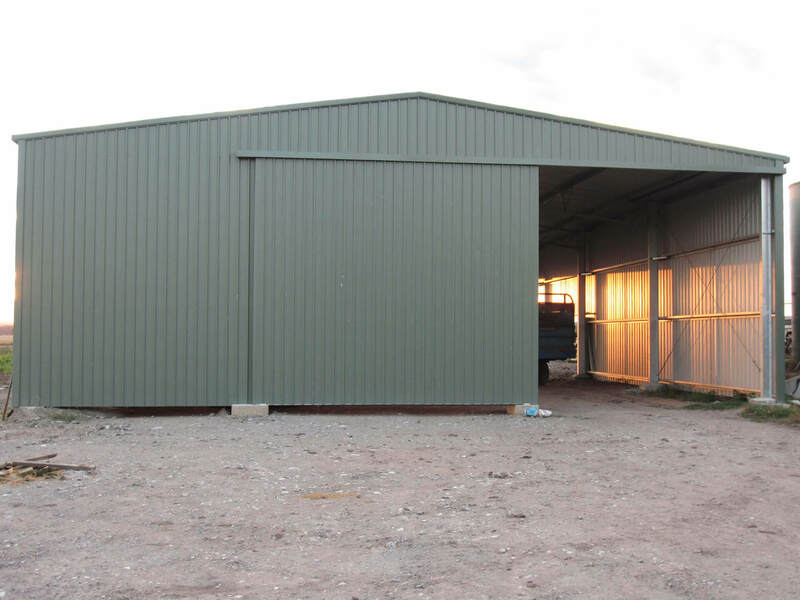 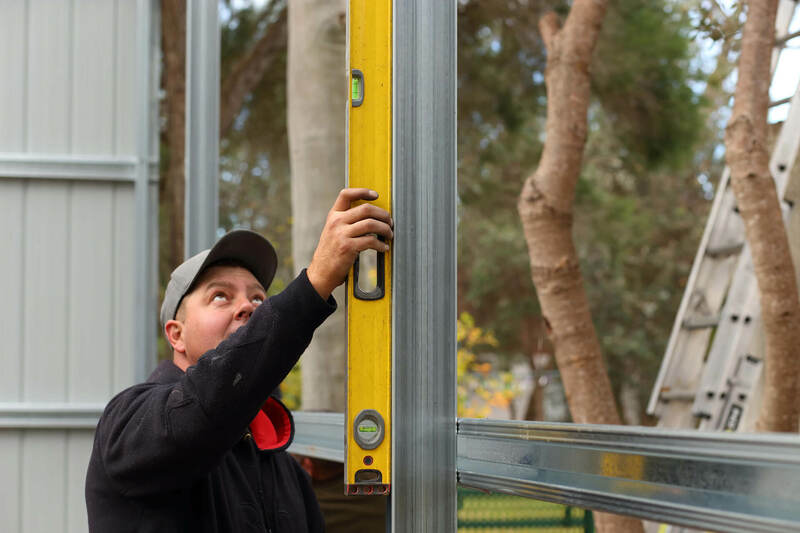 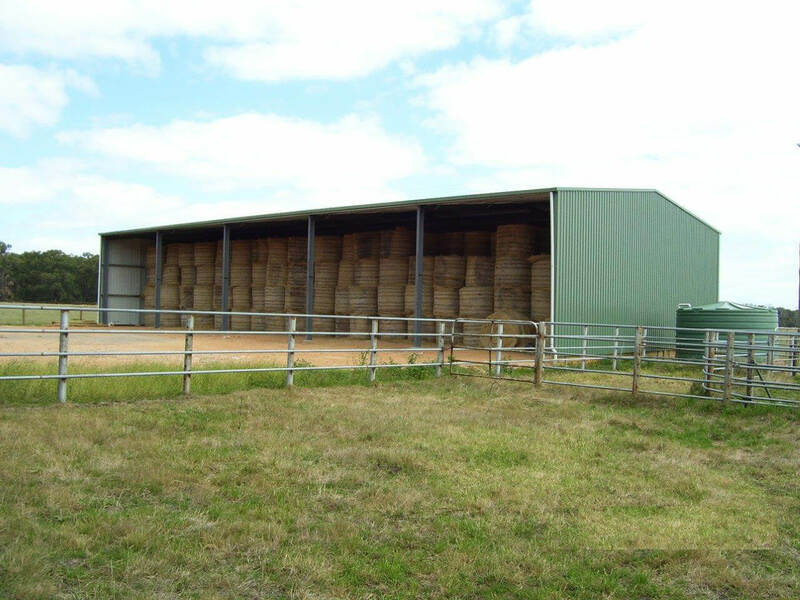 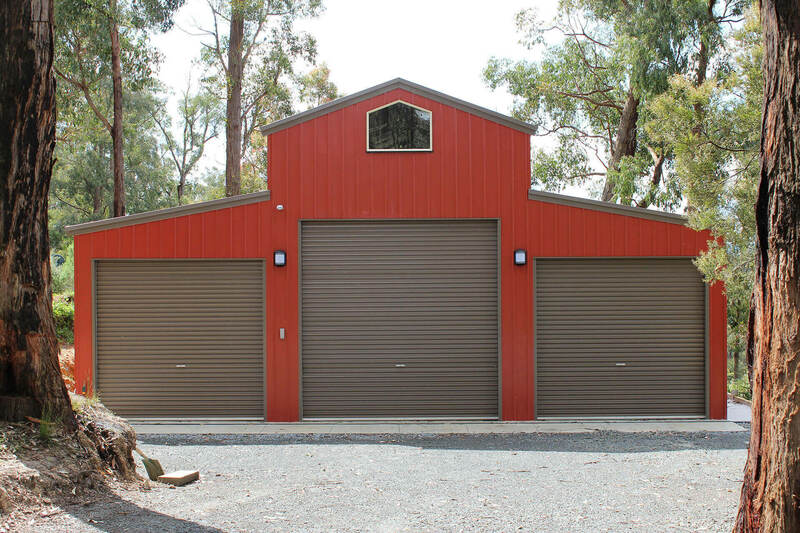 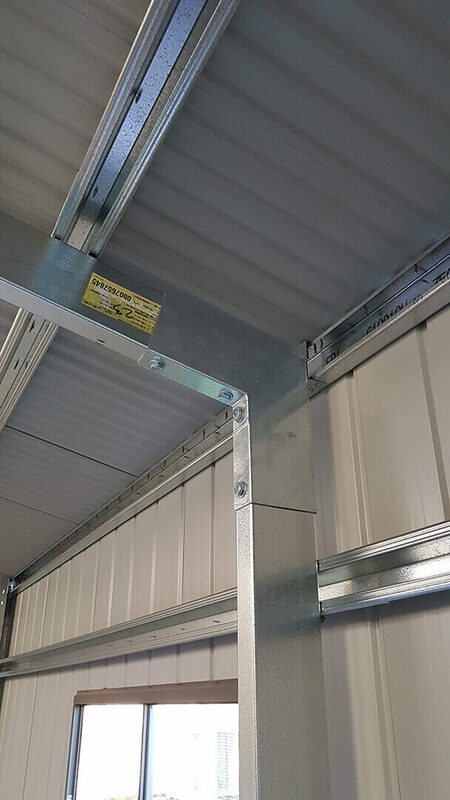 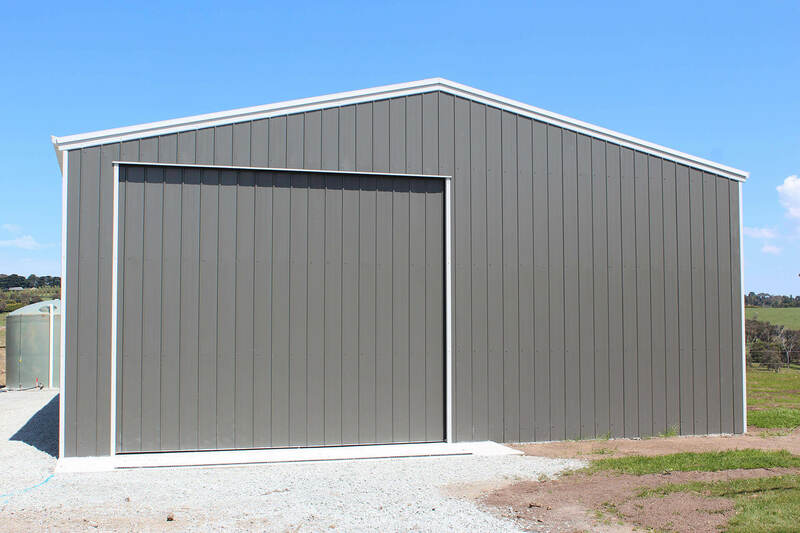 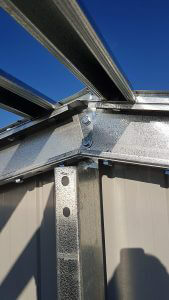 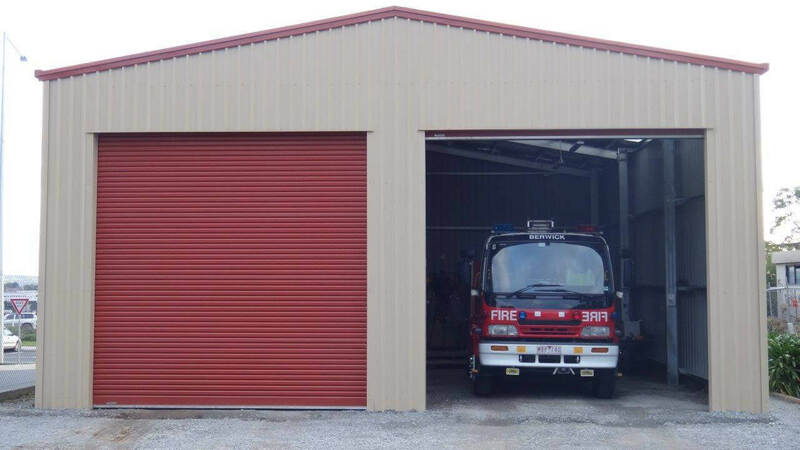 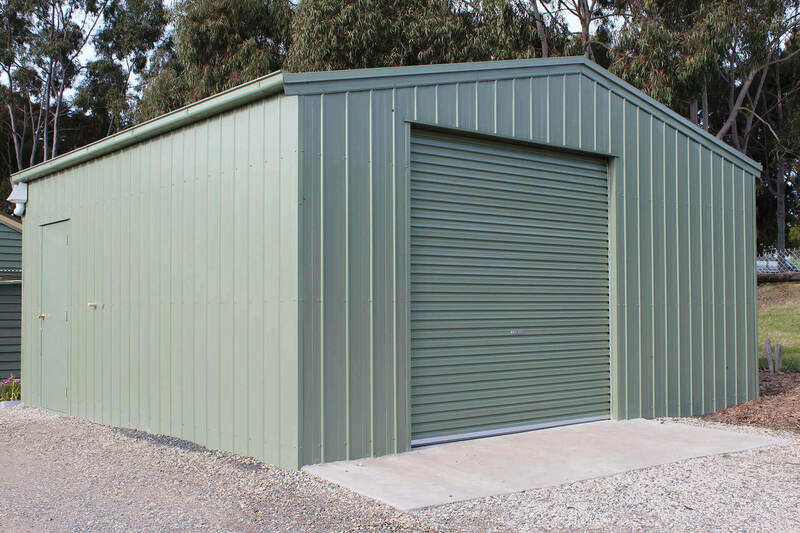 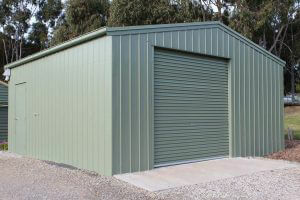 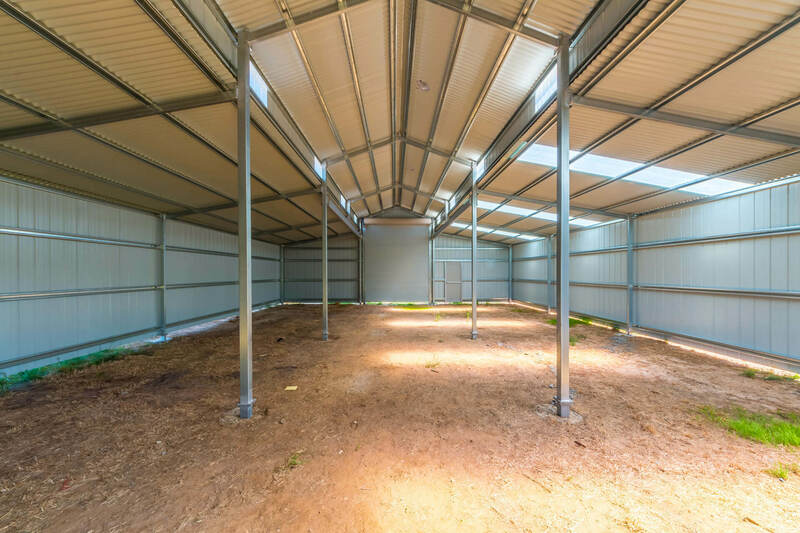 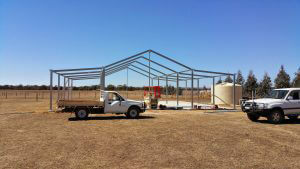 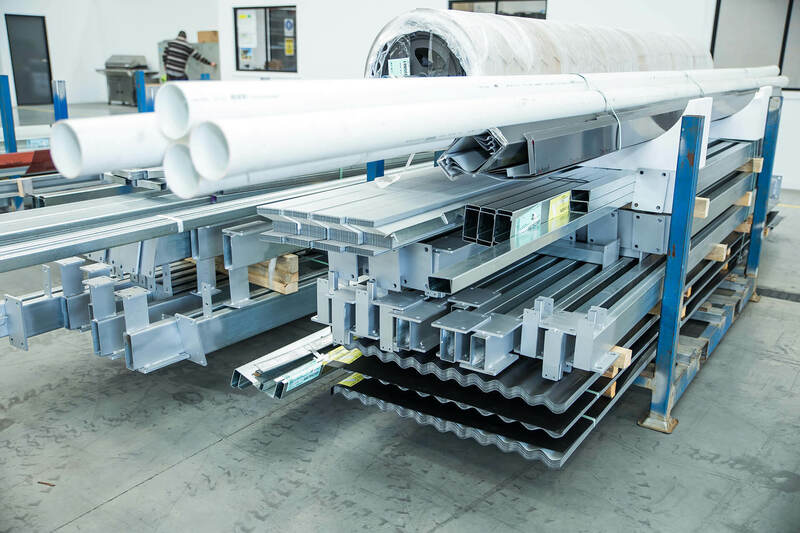 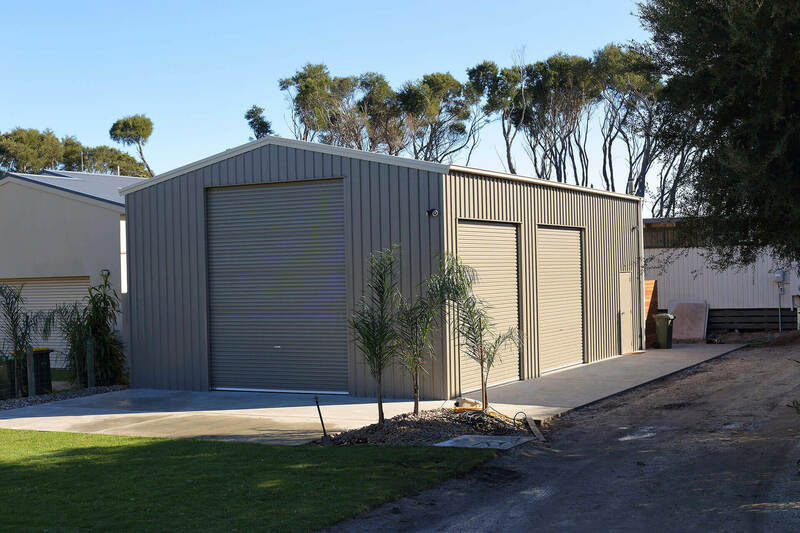 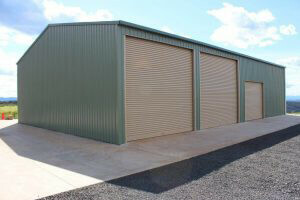 For over 25 years A-Line have been designing and manufacturing the highest quality steel frame building systems for garages, carports, barns, farm sheds, and industrial buildings in Australia. 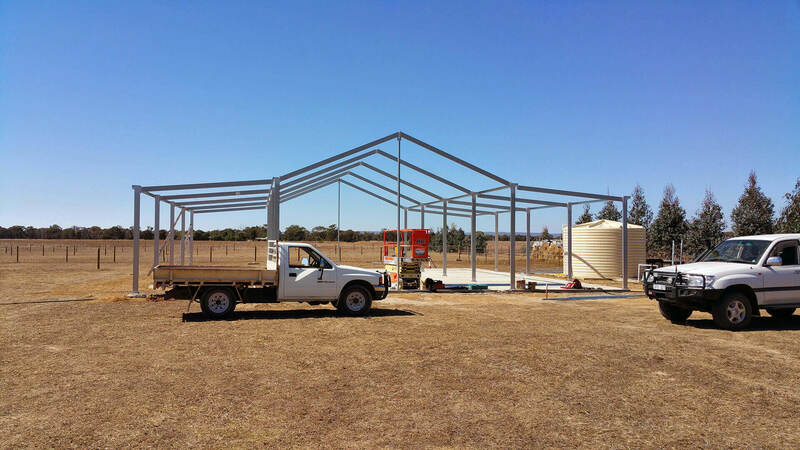 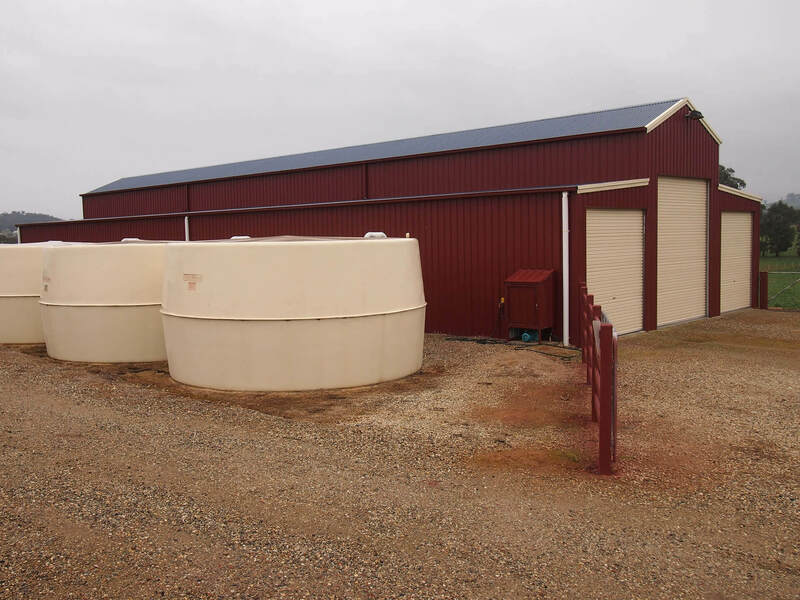 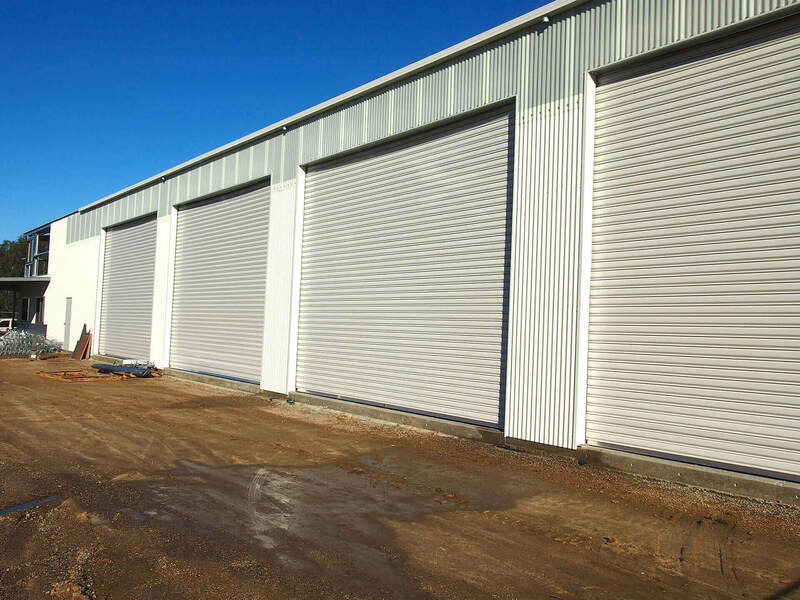 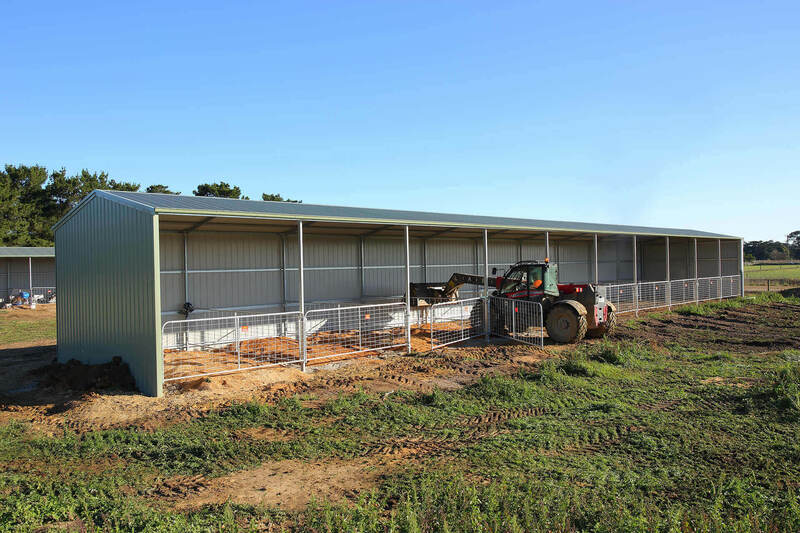 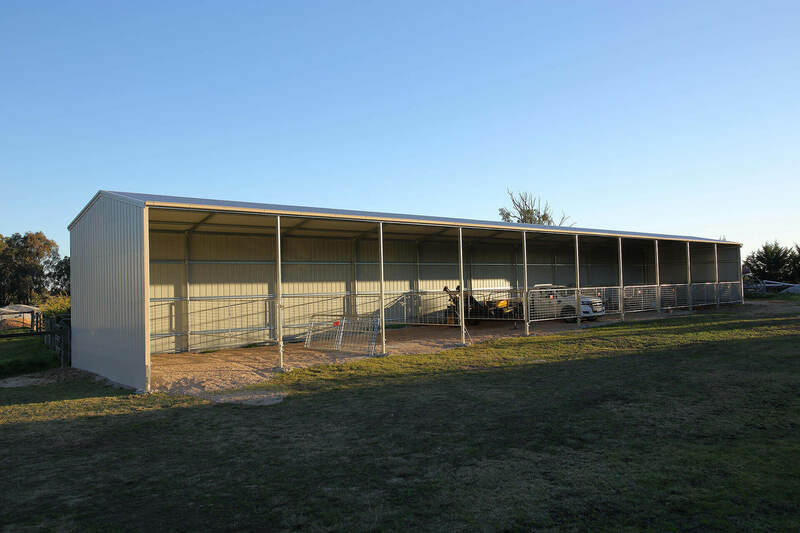 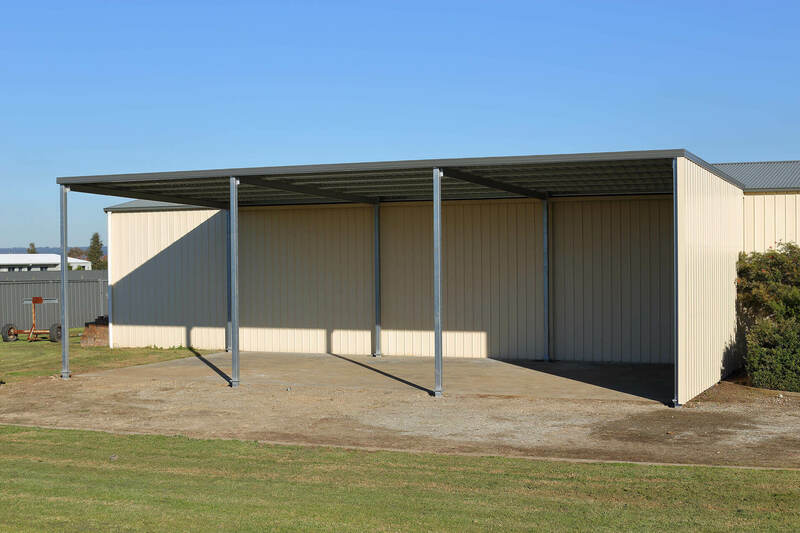 Delivering the best in Australian-made high quality steel construction, A-Line buildings comply with strict Australian standards and are built to withstand the harsh Australian environment. 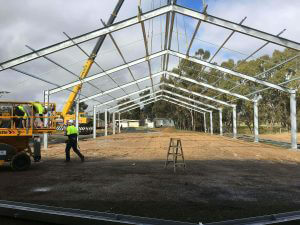 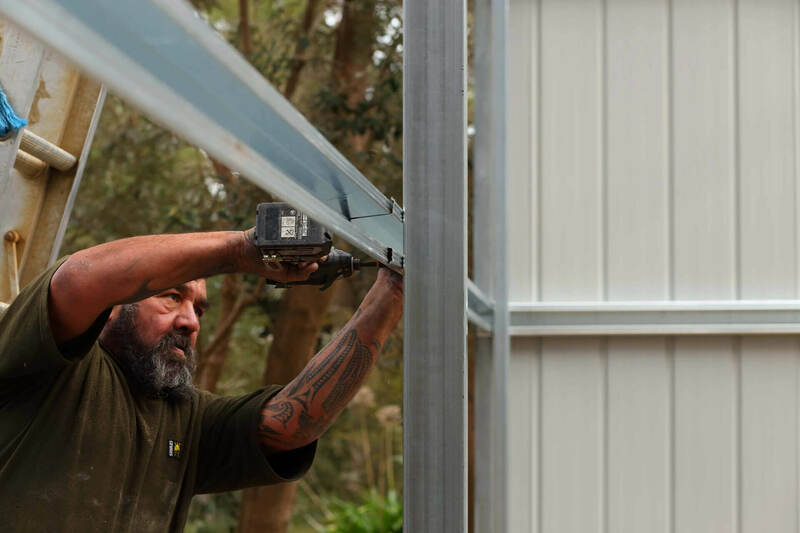 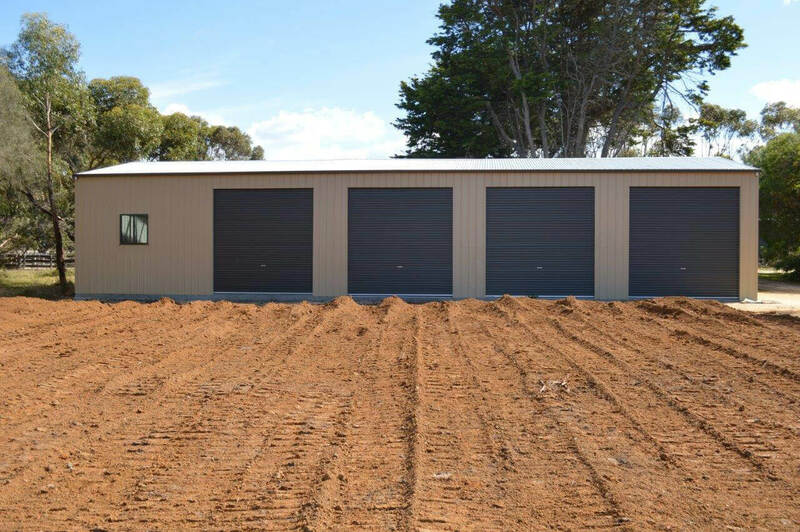 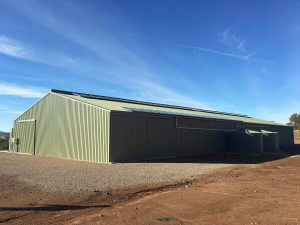 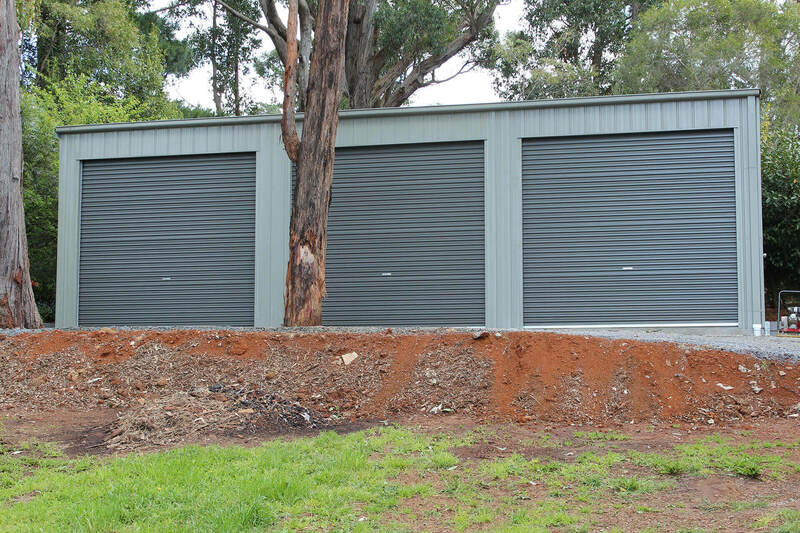 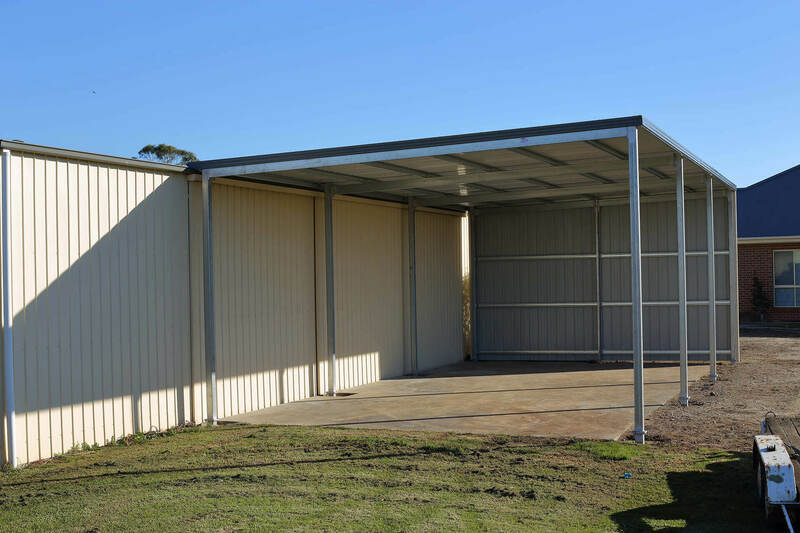 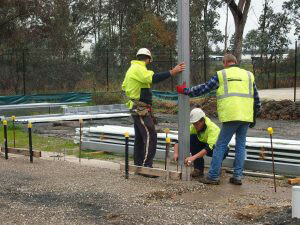 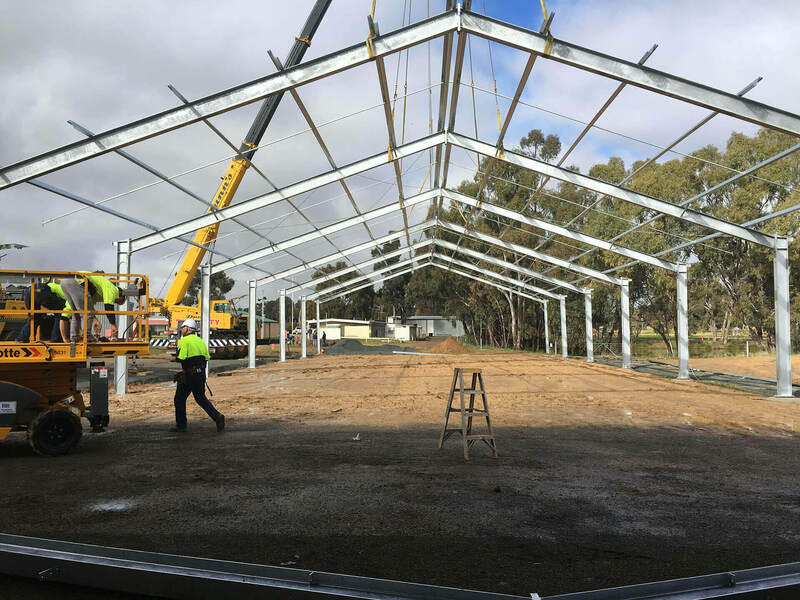 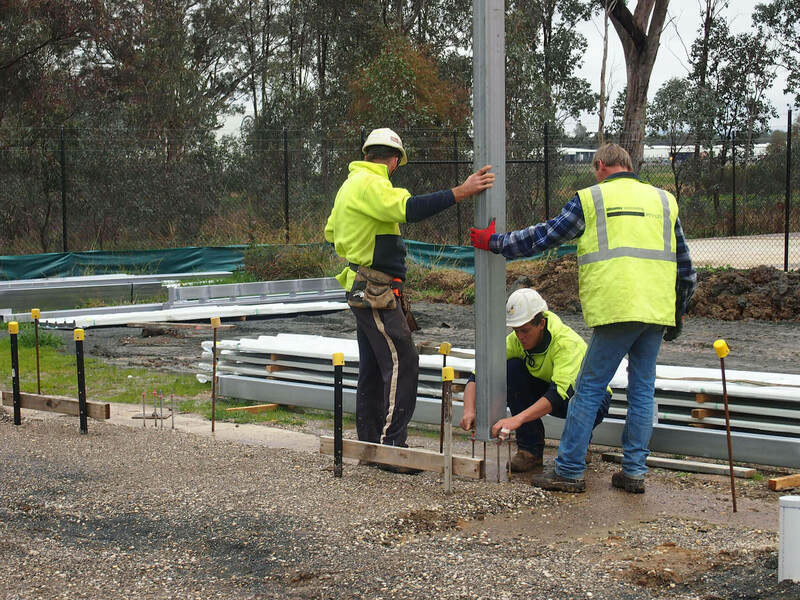 The A-Line team and localised network throughout Australian can assist with the entire shed building project from concept to completion including planning, permits, floors/footings along with the supply and construction/installation of your chosen shed. 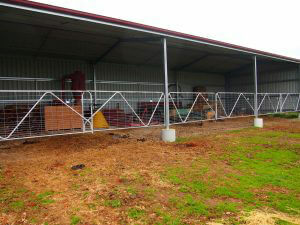 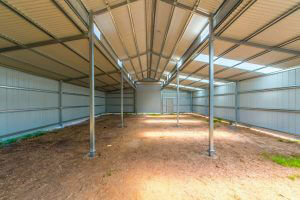 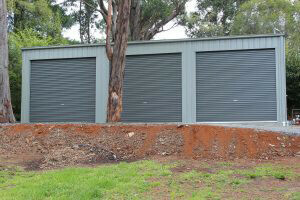 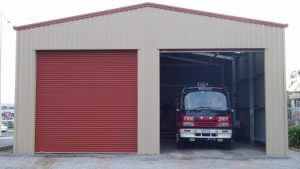 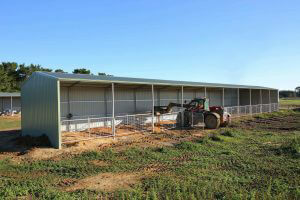 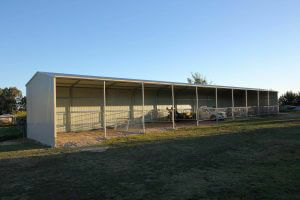 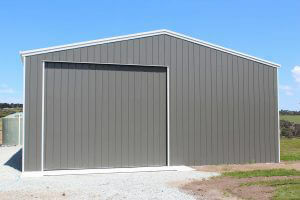 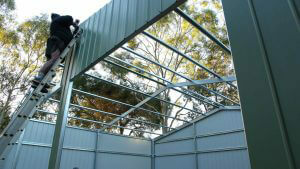 A-Line designs, fabricates and delivers excellence with each and every shed. 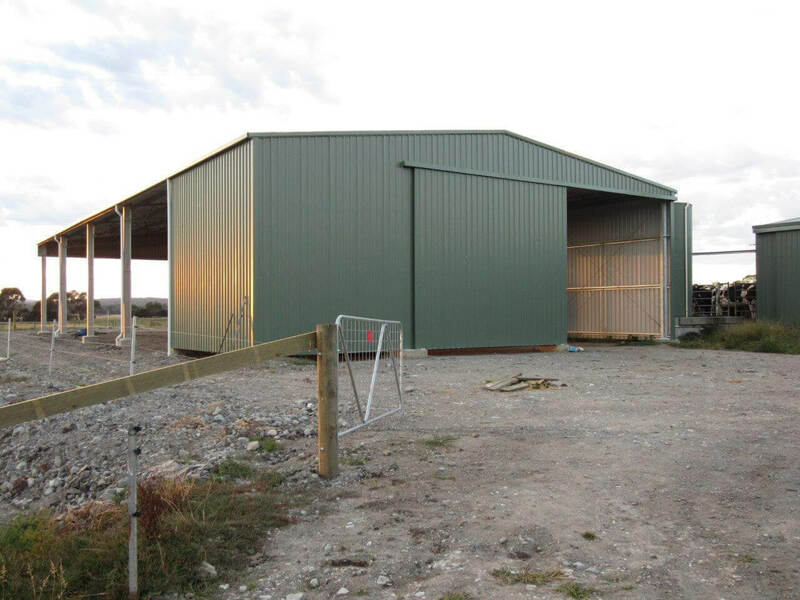 View some of our recent projects below.